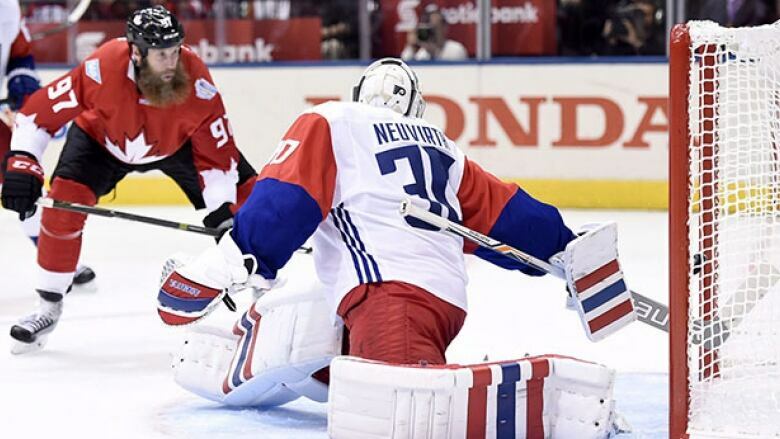 The World Cup of Hockey is underway in Toronto, with eight teams vying for international bragging rights. Here's the full tournament schedule, results and standings. The World Cup of Hockey is underway in Toronto, with eight teams vying for international bragging rights. Here's the full tournament schedule, results and standings.